The second meeting took place on Saturday, October 14, 2017. More than forty enthusiasts gathered at this place. We examined the ion tunnel, made some control measurements of negative ions and hiked to the top of the pyramid-shaped hill named Zulu 664. 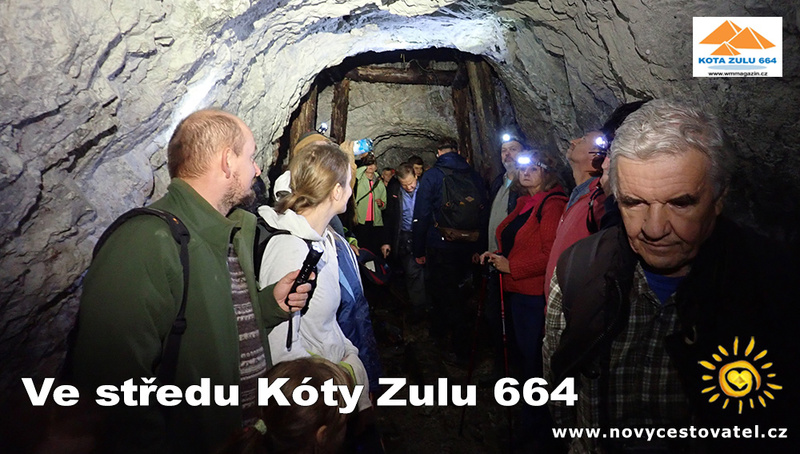 The ZULU 664 spot is located in a mining area between the villages of Markušovce and Rudňany. 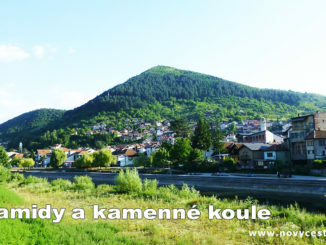 The hill has shape of a pyramid and is 180 metres tall. There are three more hills to the East, and their shapes look like 3-sided pyramids. 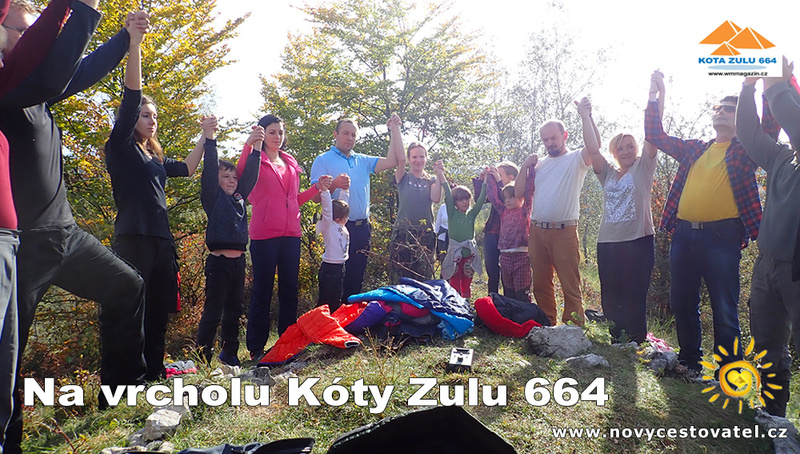 Why we see the Zulu 664 hill as 3-sided pyramid? At the end of the last Ice Age a melting of glaciers occurred in the northern hemisphere. Water masses were pushing in front of them loose rocks, sands, and gravels, which naturally sedimented behind a barrier – in our case behind the limestone mountain. Therefore, today we see the Zulu 664 hill as a pyramid with three sides, the fourth is hidden under the sediments. North side of the Zulu 664 hill is oriented to the North with a deviation of 7-15 degrees, the same way as the oldest constructions on our planet. Under the hill there is iron ore and large underground lake. 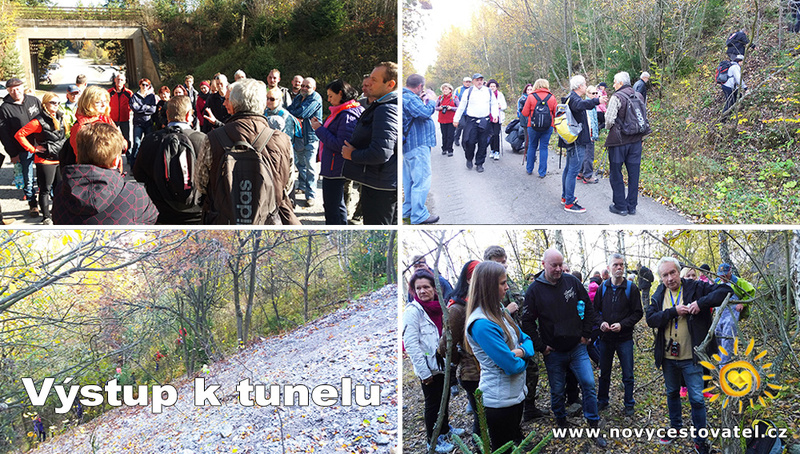 The area around Rudňany village has very interesting energies. 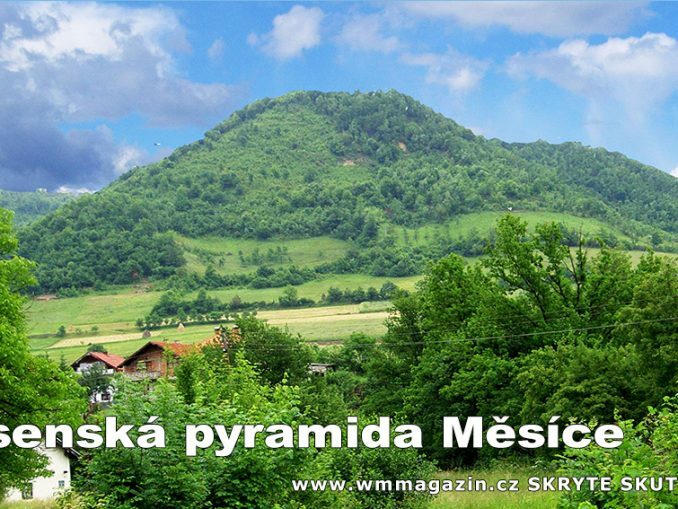 On our planet there are many pyramidal constructions that have common characteristics. It’s geometry, orientation, underground water and metal ore. Water running over the metal ore produces energy we are able to measure. It seems that our ancestors knew this principle and how to use this advantage. They built the pyramids, or stone monuments at those energetic places. 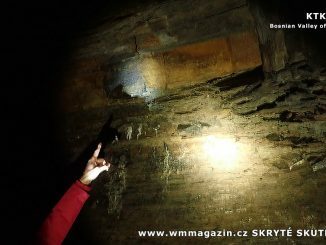 In September 2017, I conducted a survey of the underground tunnel. 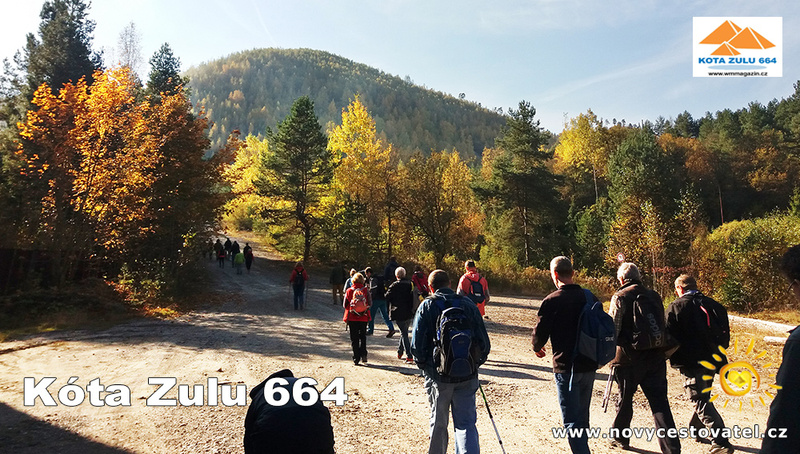 The entrance is located on the north side in one third of the height of the Zulu 664 hill. The tunnel is 260 meters long and ends in the middle of the hill. I measured the level of air negative ions, which are beneficial for all living beings. The first measuring showed more than 2.000.000 negative ions/cm3. This number is extremely high. Even very short stay in such place is already beneficial to human health. 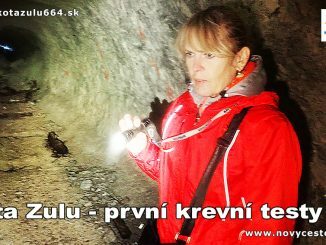 At the beginning of October 2017, I performed control measurements in Ionic tunnel together with more than forty witnesses. 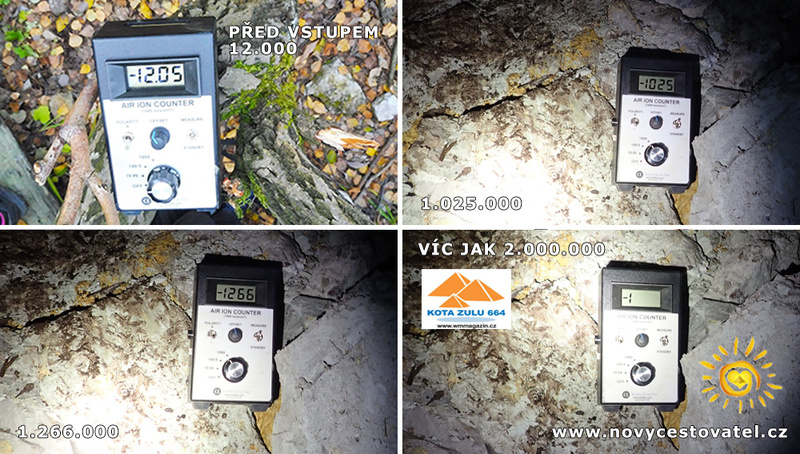 The second measurement showed again in one place very high value: more than 2.000.000 of air negative ions /cm3. 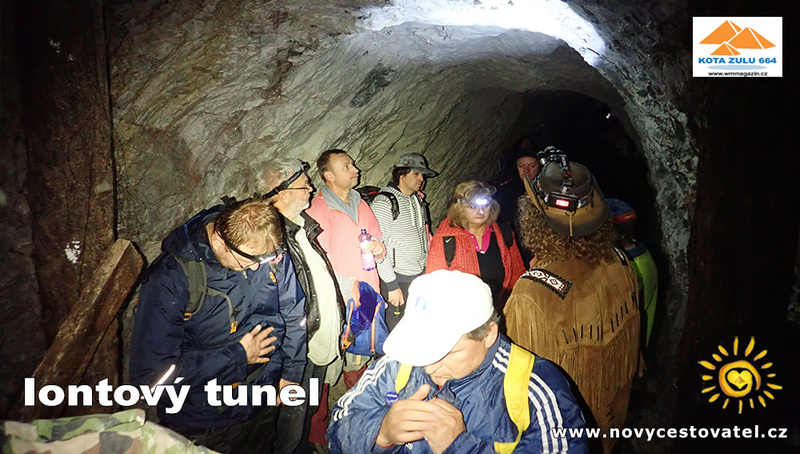 The number of negative ions at the entrance was about 12.000, in the tunnel it increased up to 100.000. At one specific spot, the value exceeded two million negative ions. Why was the tunnel created? The corridor was dug out horizontally to the center of the Zulu 664 hill and was made in the year 1976. According to official records, it was exploration of new deposits of limestone. They dug out a corridor 260 metres long into the limestone mountain, at the end of it they made vertical and oblique wells. The wells can be easily seen even today. According to a testimony of local witnesses all activities were one day, for no reason, discontinued. Why? Water running over the metallic bedrock emits measurable energy, the same as exists on the geological breaks. Such places we mark as geopathic zones that are not beneficial for life. The effects of these zones we eliminate by using a variety of devices, orgonits and symbols located, for example, under the bed. Maybe it’s a wrong way, wrong understanding of the energy of the planet Earth. By profession I am a civil engineer. This profession brought me to the oldest buildings of our world. I’ve learned from history. Why were dolmens, cromlechs, stone circles, and pyramids built at those specific places? Where the stone megaliths draw the energy that we perceive as positive and beneficial from? Old megaliths were built on geopathic zones, also above the metal ores, and running water. Sacred megaliths convert negative energy to positive energy! Megalith marked K2, which was discovered during the excavating of the tunnels at Ravne under the pyramid of the Sun in the Bosnian valley, can be an example. Megalith K2 changes the negative energy of the iron and flowing underground rivers to positive. The beneficial energy can be amplified by special emitter, such as the Great pyramid in Giza, or Pyramid of the Sun in Visoko. 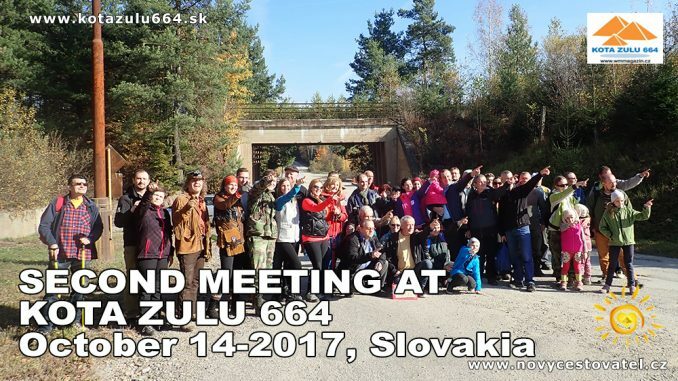 Zulu 664 spot has very positive energy. Our first surveys describe the metal ore and underground lake. Sensitive people perceive a stream of positive energy on top of the pyramid. It is very likely that between the positive peak and the negative base of the hill there is an active compact object (megalith, or crystal), we’re looking for. Is it possible that it was focused and unsuccessfully searched for 41 years ago? New facts suggest it could be so. Next meeting, new information and new measuring will be done in December 2017. Many thanks to all participants for their support during the research.